She won with a time of 1:55.45 in the final. She also won silver medals at the 2011 World Championships and the 2012 Summer Olympics, both in the 800 metres. 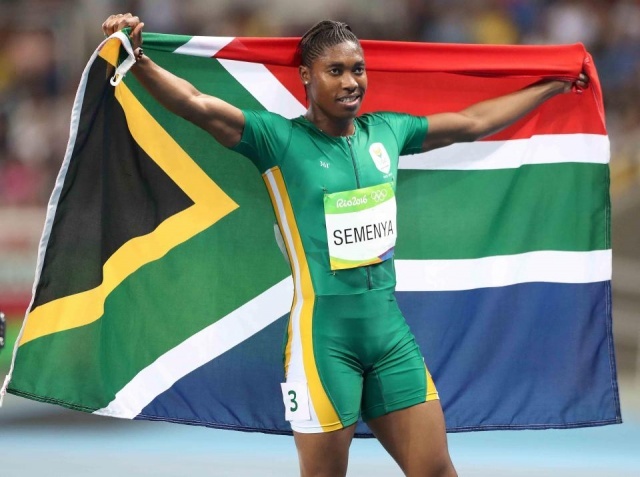 Semenya recently married her long- time partner Violet Raseboya.